Ronaldo skipped Portugal's Nations League win over Italy to focus on his new club after failing to score in their opening three Serie A games. 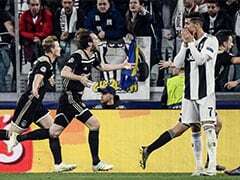 Cristiano Ronaldo is sure to break his scoring duck Sunday against Sassuolo, Juventus coach Massimiliano Allegri insisted as he backed the Portuguese star to win the FIFA world player of the year award. 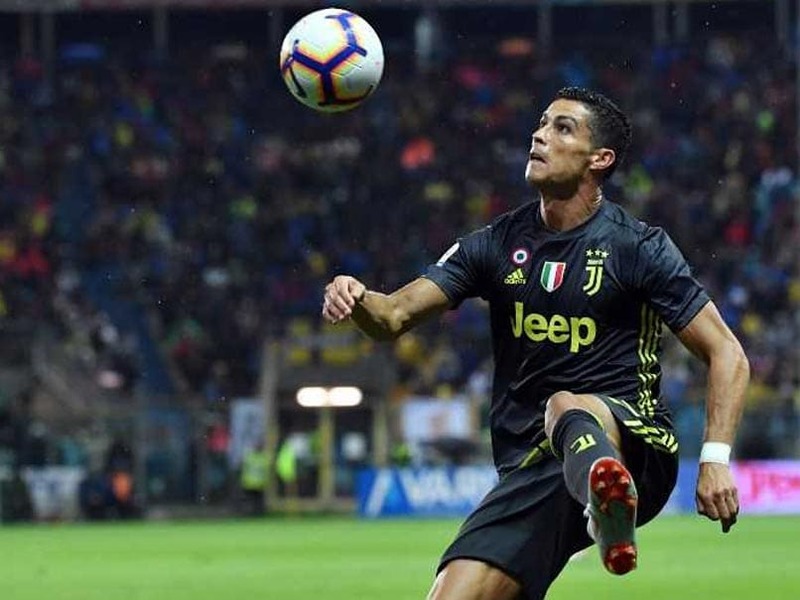 Ronaldo skipped Portugal's Nations League win over Italy to focus on his new club after failing to score in their opening three Serie A games. 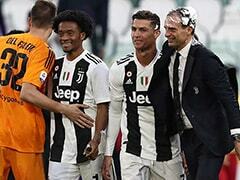 "Cristiano worked well and I think tomorrow he will score and break the ice," Allegri told a press conference ahead of Sunday's game against second-placed Sassuolo. 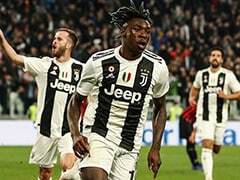 "I don't expect Ronaldo to do more or less than what he did in the first three games, everyone was waiting for Ronaldo and he set up (Mario) Mandzukic. "I believe tomorrow could be his day." And Allegri insisted the five-time Ballon d'Or winner should lift the FIFA world player award for a sixth time after his performance for Real Madrid last season. Ronaldo has been shortlisted alongside Croatian World Cup star Luka Modric - who beat the Portuguese to the UEFA player of the year prize - and Egyptian Mohamed Salah. "With no offence to Luka Modric, I'd give the Ballon d'Or to Ronaldo for what he did last season. I think he deserves it," said Allegri. Meanwhile, Allegri said he would make changes against Sassuolo - second in the league behind Juventus - with a view to next week's Champions League trip to Valencia. "This is where the season starts in earnest. "Our first objectives are to qualify from our Champions League group and lead the way in the league in order to be fighting on all fronts come March." German midfielder Emre Can should get his first start since arriving from Liverpool during the summer, with Miralem Pjanic and Giorgio Chiellini likely to be rested. "It should be the first start tomorrow for Emre Can, who came from a different style of football and it was only natural he would need a period to adapt, especially after an injury," said Allegri. The Juventus boss insisted there was room for Argentine forward Paulo Dybala, the club's top scorer last season, despite the arrival of Ronaldo. "When you have this much talent in the squad, someone has to sit out," he said. "Paulo's quality is not up for debate, but I have to pick 11 players plus another three to come off the bench. "Paulo has to prove he deserves his place in the starting line-up. "I'm very happy with the way he came off the bench in Parma for the last 15 minutes, as he already had a completely different approach."